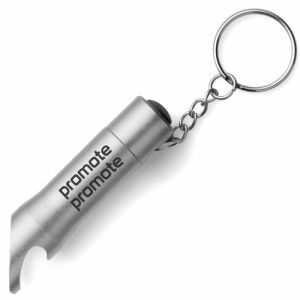 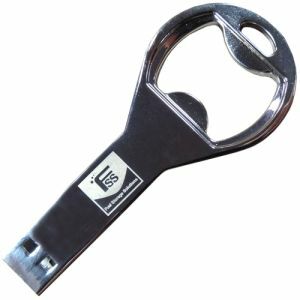 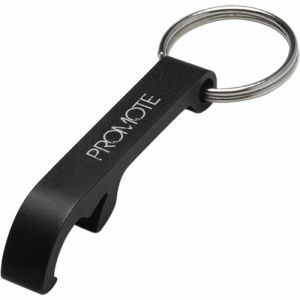 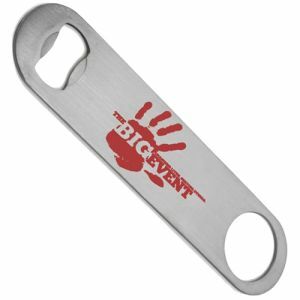 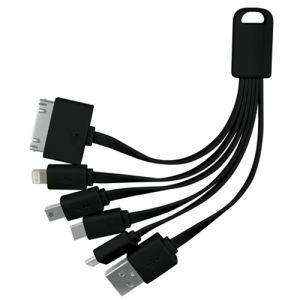 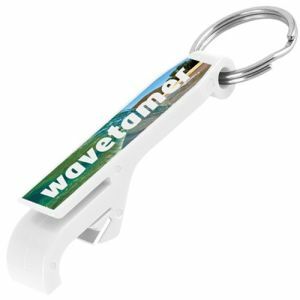 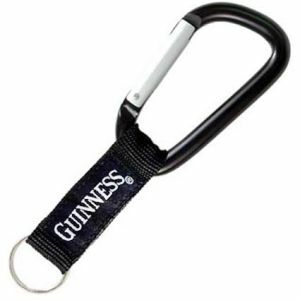 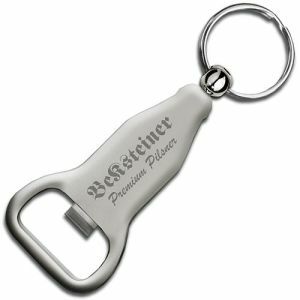 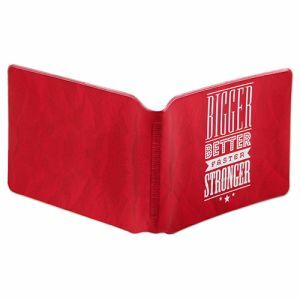 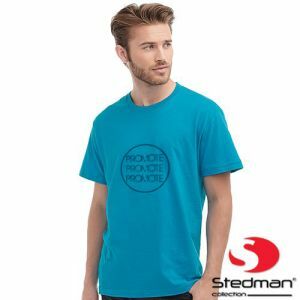 Promotional Bottle Openers and Carabiners are a low cost way to advertise while giving the recipient a custom printed merchandise item thats useful and low cost in price. 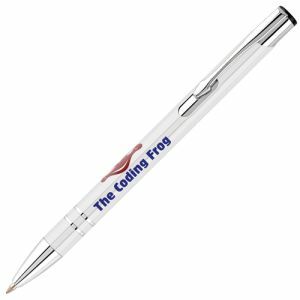 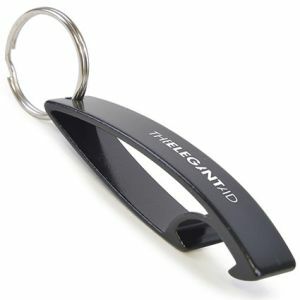 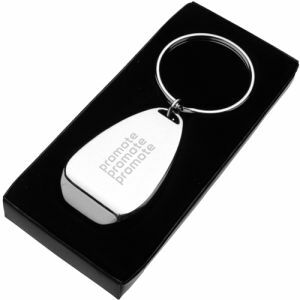 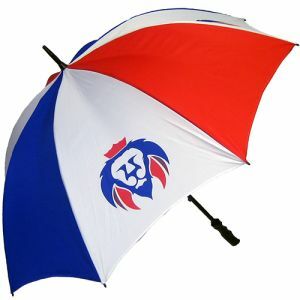 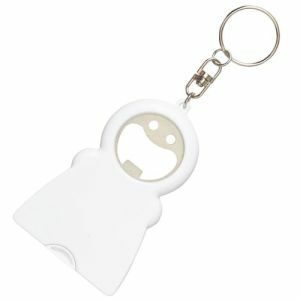 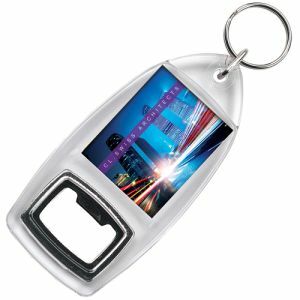 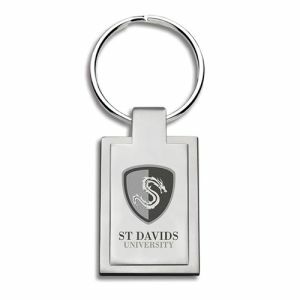 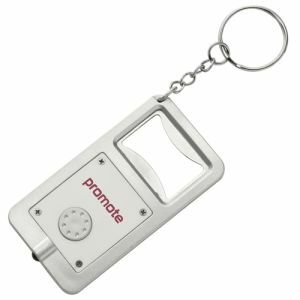 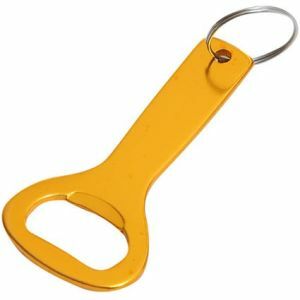 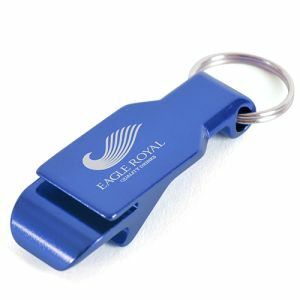 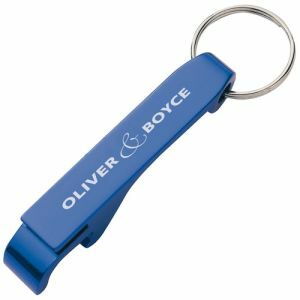 Promotional keyrings can be a common sight but a printed bottle opener keyring is likely to get regular use and have you logo seen at all times. 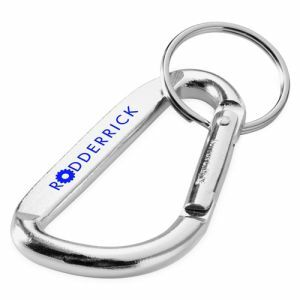 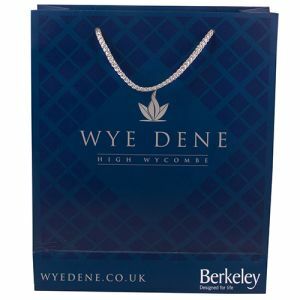 Personalised Carabiners are a great alternative to the traditional plastic keyring with their metal loop appearance and spring clip, originally associated with climbers these promotional karabiners will get your message across.